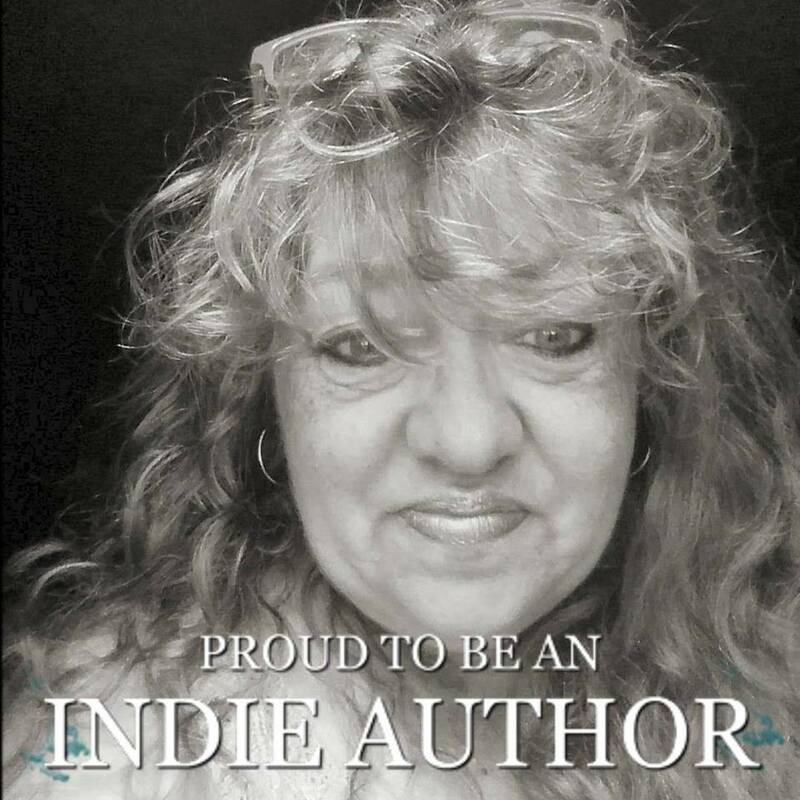 This is the first book in this series. Vlad is head of security for the council. Vlad and Zach are tasked witht he mission of bringing in a rogue werewolf and whom is thought to have taken a young woman. Irina has no idea what has kidnapped her she only knows she is hurting in so many places where he abused her and on top of that her womanhood was taken by this beast. When she was thrown in a hole in the ground with silver chains she prayed for death to take her. After taking care of their mission Zach opens his senses he is one of the councils oldest and most powerful vampire. He knows there is someone hurting and finally Vlad and him locate the woman who is beyond beaten. They quickly find her medical care and after talking to her family decide she is no longer going back to her old life. They take her back to the compound. Things become very odd between Vlad and Irina as she only wants him she refuses to be any where alone. 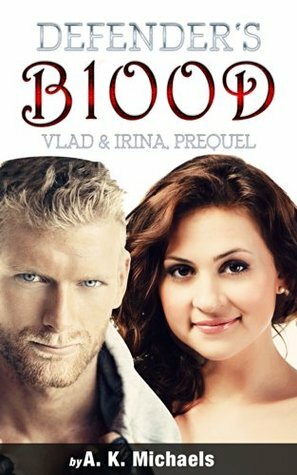 For Vlad the emotions he feels for Irina has caused him so much conflict he is a powerful Vampire and Irina has been turned but not into a vampire. Can he accept their differences? Will Irina's insides allow her to ever leave Vlad if he doesn't want her? This was a very good story I love how the author adds various paranormal creatures.